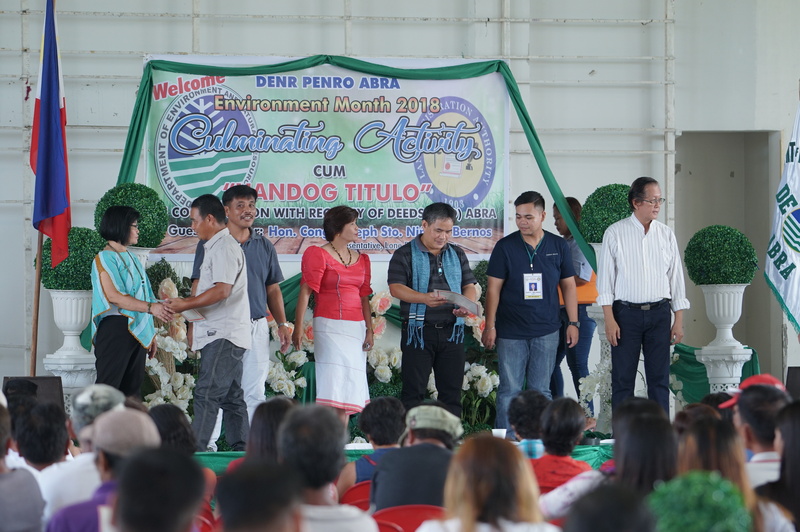 Provincial Environment and Natural Resources-Abra (PENRO-Abra) concluded the Environment Month with the awarding of 164 free land titles to randomly selected Abreños on July 16, 2018 at the Abra Sports Complex Gym. 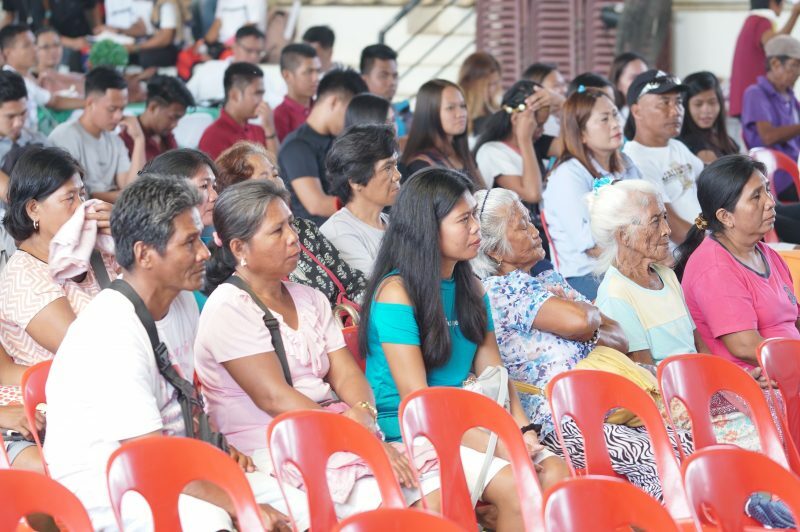 The awarding was done in coordination with Registry of Deeds as part of the activity is the Handog Titulo Program. 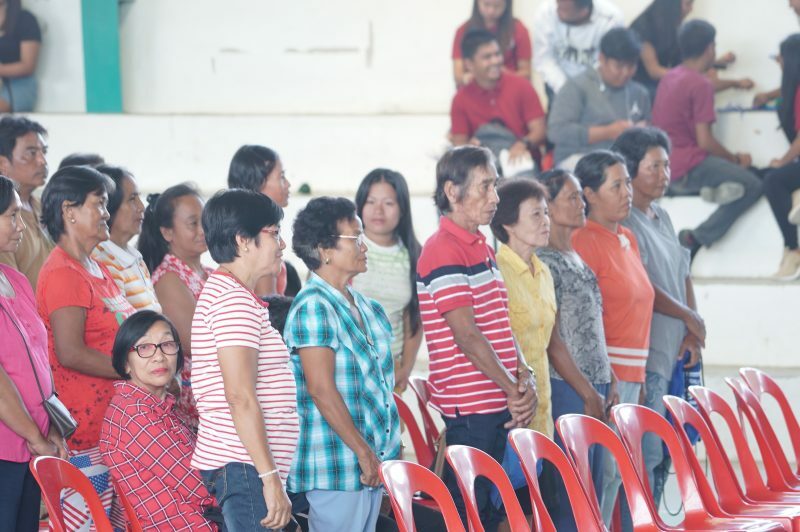 The Handog Titulo Program aims to provide the processing and issuance of public land patents to qualified beneficiaries. 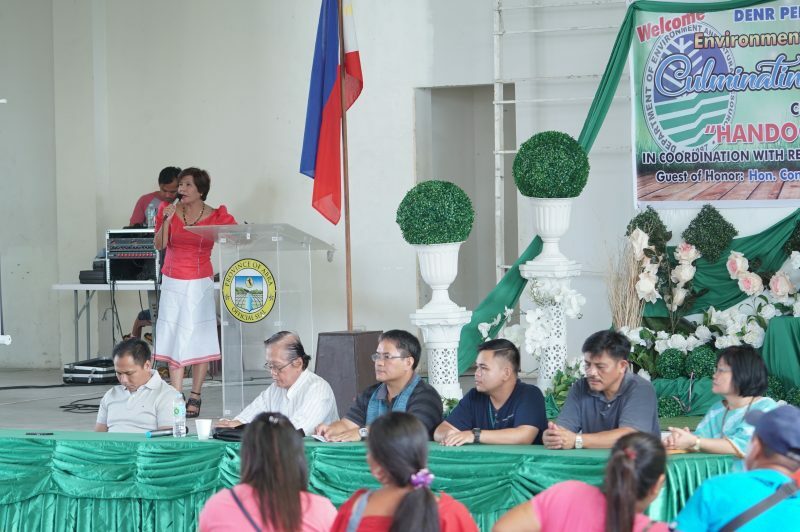 “Ti DENR ket ganganwatenna a maipangato ti estado ti tunggal Pilipino babaen iti libre a panagpatitulo ken mangted karbengan kadakayo iti daga nga inkayo inuk-ukoparan.” said Forester Florencio I. Pacio, OIC PENRO. 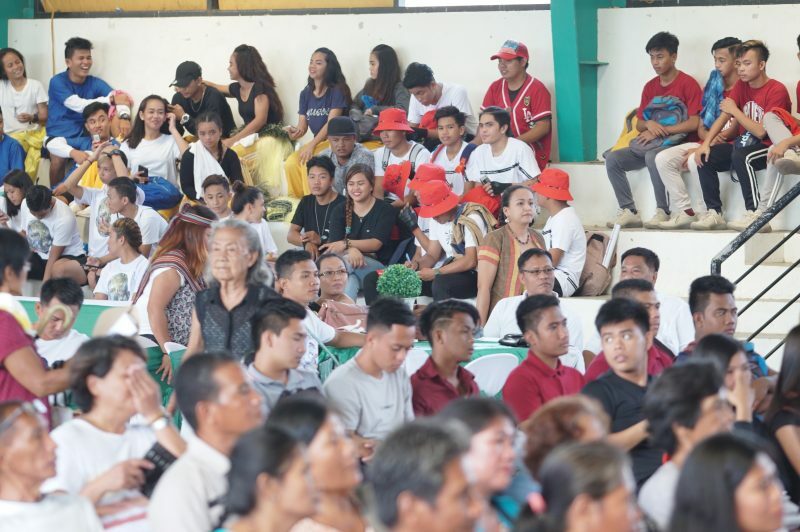 Another part of the culmination program is the Sayaw para sa Kalikasan wherein six groups of Abreño youth expressed their support on beating plastic pollution through their dances.